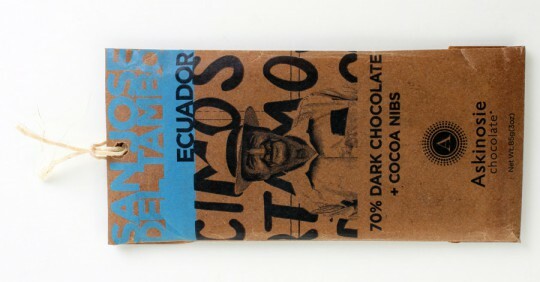 Elementeleven: "The overwhelming burden of being a high-profile defense attorney drove Shawn Askinosie to drop his legal bar and pick up chocolate bars. Without a doubt, one of the most recognized single-origin, bean-to-bar chocolate companies in the country, if not the world. From the beginning, we assisted Shawn with developing his socially-responsible brand, award winning & internationally recognized package designs and extensive commerce website. We love Askinosie and everything he does."